Leduc Physio - Physical Therapy and Massage Therapy ServicesPhysiotherapyCar AccidentsWhip It! 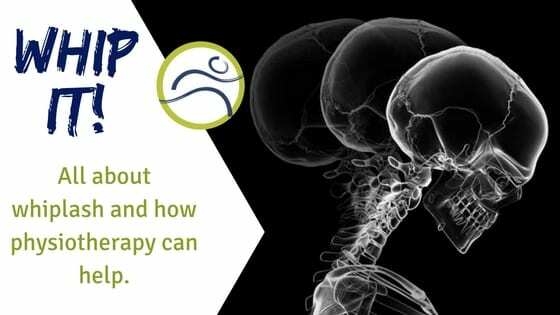 All about whiplash and how physiotherapy can help. As August rounds the corner, families attempt to fill their summer weekends with a variety of outdoor activities, sports and road trips. The increased traffic and numerous summer activities are opportunity for injuries to occur. Maybe your family has experienced a few strains, sprains or broken bones in the past. For these injuries it is common knowledge that a physiotherapist can help you get back to normal. Did you know they can also help with injuries to the head and neck? Rehabilitation program to safely prepare you for return to normal activity, sport or work. All of our physiotherapists at Leduc Physio are trained to treat whiplash associated injuries. Give us a call or book with us online! Play safe this summer, enjoy the sun and take care if you do have an accident!